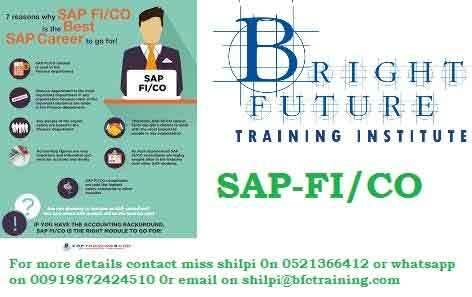 SAP Financial Accounting and Controlling course is structured to provide you the skills how to work with general ledger accounts, balances and line items; post, search and display documents; and generate a set of balanced and reconcilable financial statements such as Balance Sheets, Profit & Loss and Cash Flow. Special Discounts for experienced Accounts Professionals. 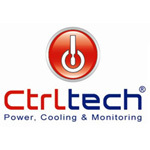 With Free sessions for Interview Preperation , Job Assistance, Free software .